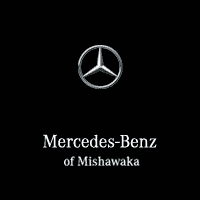 Welcome to Mercedes-Benz of Mishawaka Certified Service Center where our number one priority is to keep your vehicle running like new. We know how much you rely on your vehicle which is why our expert staff is here to answer your questions and get you back on the road. Looking to schedule an appointment for your vehicle? Be sure to check out our Service Specials for any discounts that we may offer. We also provide our customers with a variety of amenities to make your experience with us fun and convenient for you while you wait. Stop by or contact us today and our trusted, certified technicians will get your car operating like new. Click, call, or visit – we’ll be here when you need a hand.